It’s been a few days since Apple released their latest mobile operating system and now that the dust has settled I thought I’d post some of my first impressions about iOS7. This is not a complete review, of which you can find all over the web by better writers than myself, it’s just a summary of my initial thoughts after using it for a few days. 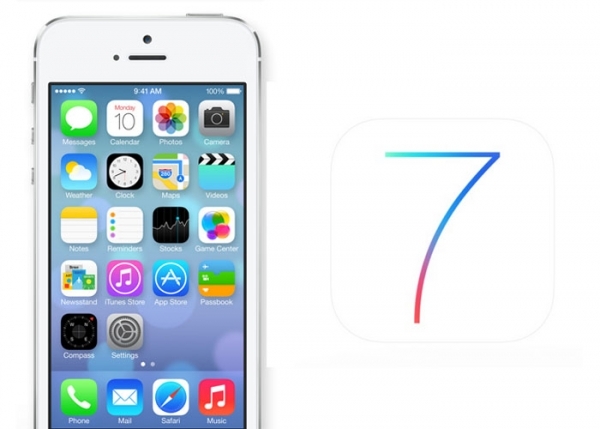 iOS 7 was unveiled at last Septembers World Wide Developers Conference and has been eagerly anticipated ever since. With this new OS Apple has introduced a new look and feel which gives new life to some of their older devices (iPhone 4 and above is supported). Visually everything seems somewhat flat and less cartoonish. 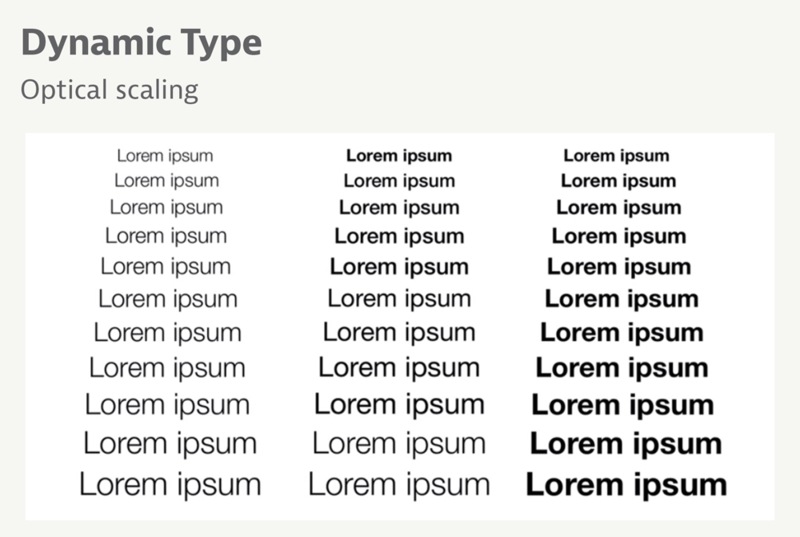 The typography used throughout (mostly Helvetica Neue Ultra Light) is clean and easily legible, although I did need to bump up the font size a touch to help with my aging eyes. We all have our likes/dislikes with various products. I’m going to focus more on what I don’t like about iOS7 (it’s a pretty short list). With the negatives out of the way there are PLENTY of things to like about iOS7. Overall iOS7 introduces a lot of new and updated features. I’m not sure where Apple is going to go from here but I think we have a few years before we’re going to see anything truly unique and revolutionary. I have an iPhone 5s on order & I’m looking forward to seeing how some of the restricted features work on it (AirDrop, new camera, etc.). I’ll be sure to post an initial look at the 5s once I get it in my hands & have some time to put it through the paces.